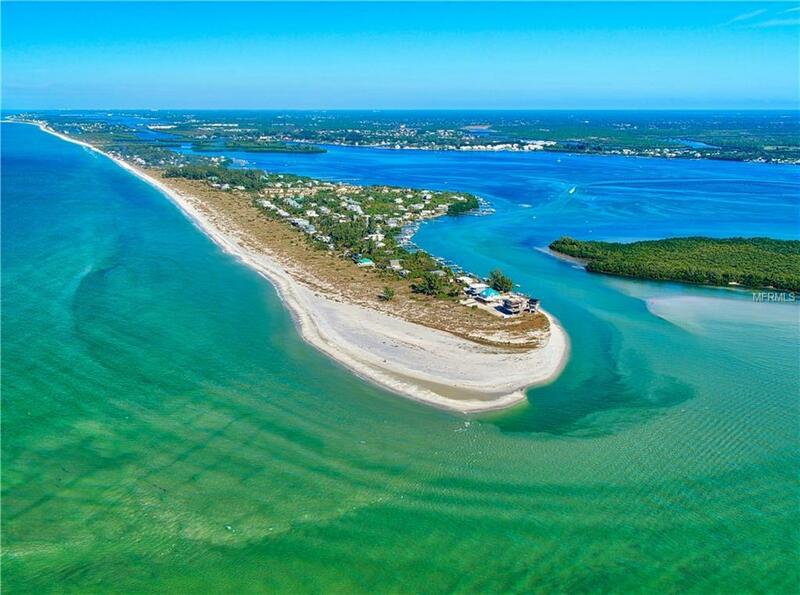 Enjoy a view of the gulf in your dream home on one of southwest Florida's most beautiful islands! 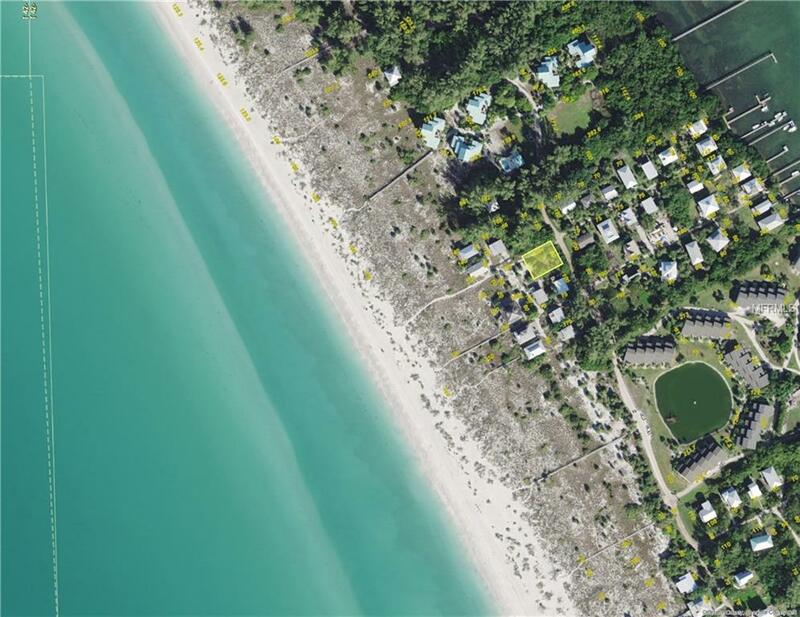 Little Gasparilla Island offers privacy and tranquility! No cars, no traffic, no high rises! 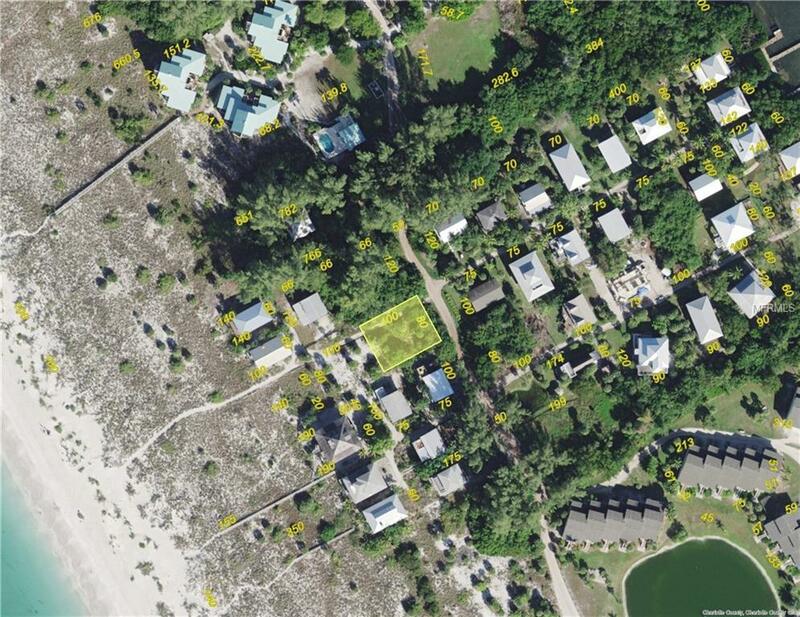 This lot is conveniently situated between the bay/dock and the Gulf of Mexico. Great fishing, shelling, or just relaxing year 'round. THE CURRENT OWNER HAS COMPLETED THE NECESSARY DUE DILIGENCE ON THE LOT. ITEMS COMPLETED ARE AS FOLLOWS: survey, house design, county letter of no objection, septic design, state DEP permit is complete and transferable! 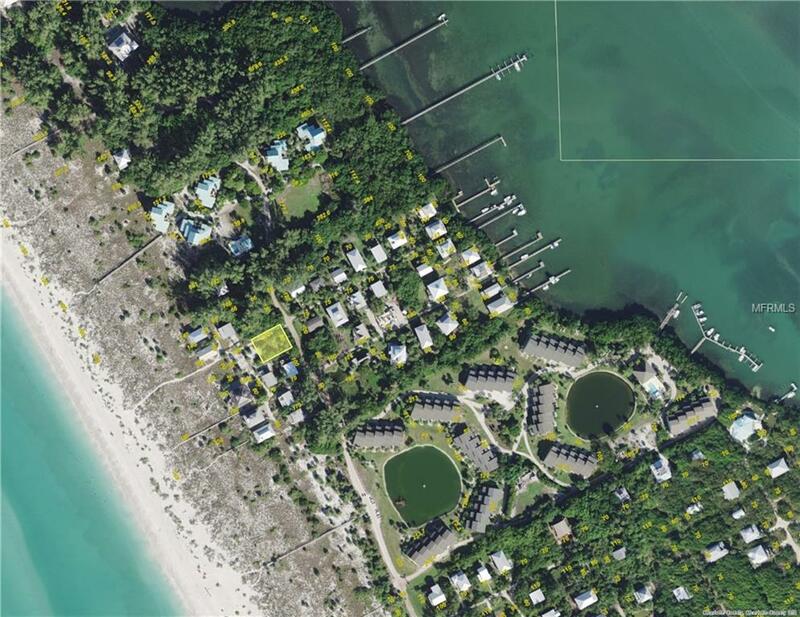 ****In addition to Tour 1 of this property, also view Tour 2 which is an island-wide video!! Pet Restrictions See Charolotte County Website For Pet Restrictions.